On Thursday, January 24, 2019 the Liquor Mart in Selkirk experienced two instances of shoplifting. 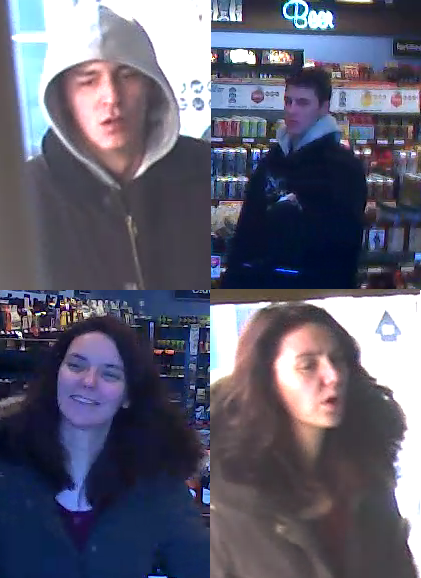 Police would like to speak to the two people in these images and are seeking the public’s help in identifying them. Anyone with information about these incidents is asked to call the Selkirk RCMP Detachment at (204) 482-1222.